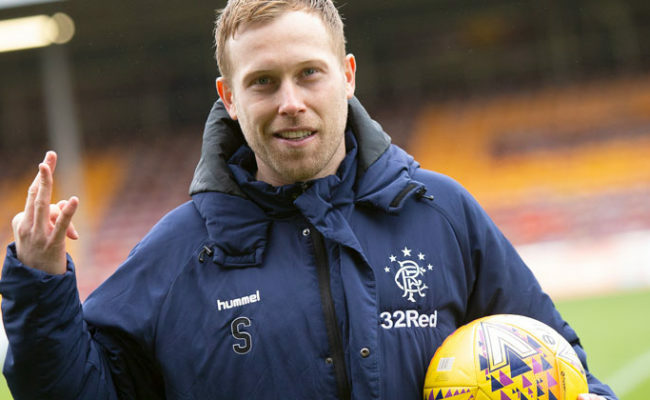 SCOTT Arfield has promised Kilmarnock a totally different game when they come to Ibrox for a Scottish Cup replay in 10 days’ time. 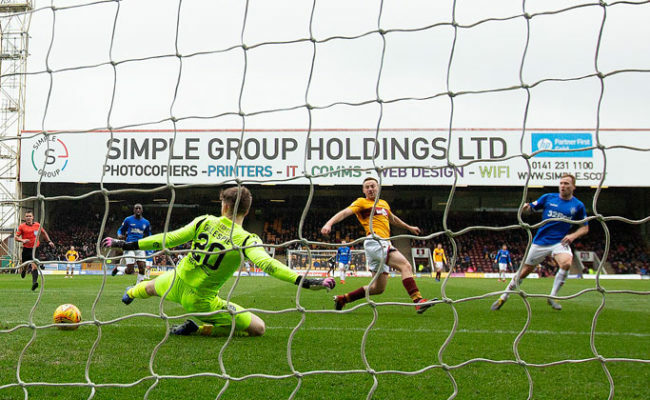 The Ayrshire side once again proved to be tricky opponents to the Gers as the sides played out a goalless draw in the fifth round at Rugby Park. Canada captain, Arfield now wants to make things as awkward as possible for Steve Clarke’s men when the tie is repeated. 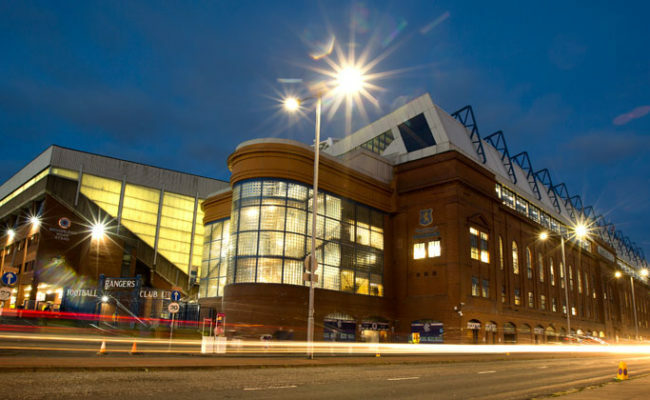 Speaking to RangersTV the 30-year-old said: “It is a tough place to come in surroundings that they are quite familiar with and they play to their strengths. “The most important thing is to still be in the cup competition and be in the hat for the next round. 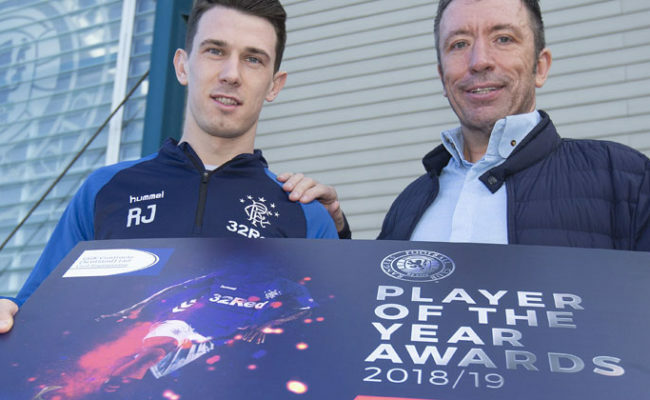 “They make it as hard as possible and for us we just tried to get it down at times to start to play but they are incredibly good at making it stuffy and making it compact. 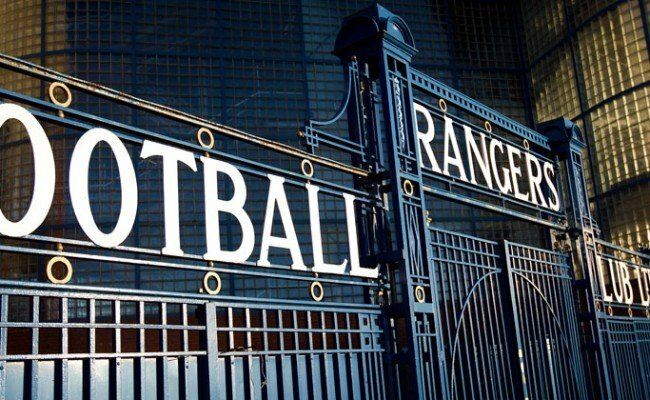 “We need to get shots on target, we need to break teams down and I think it will be different game when we get them back at Ibrox. “For us it’s about doing the things we have been doing before the break and up to now. We need to make it as awkward as possible and to play the Rangers way. Arfield took time out to thank the travelling Light Blues support who outnumbered the home support. 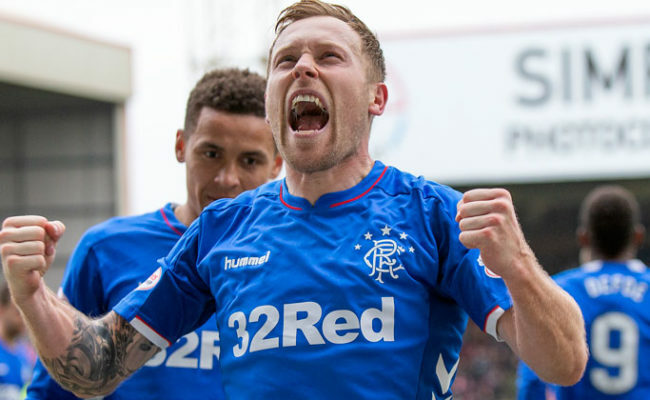 He said: “All credit to the fans, they have sold out those two stands the past two times we have been here and they never stopped signing for us.